ON THE POINT: Lovely 3 BR, 2 BA WATERVIEW home on desirable Irving Avenue. 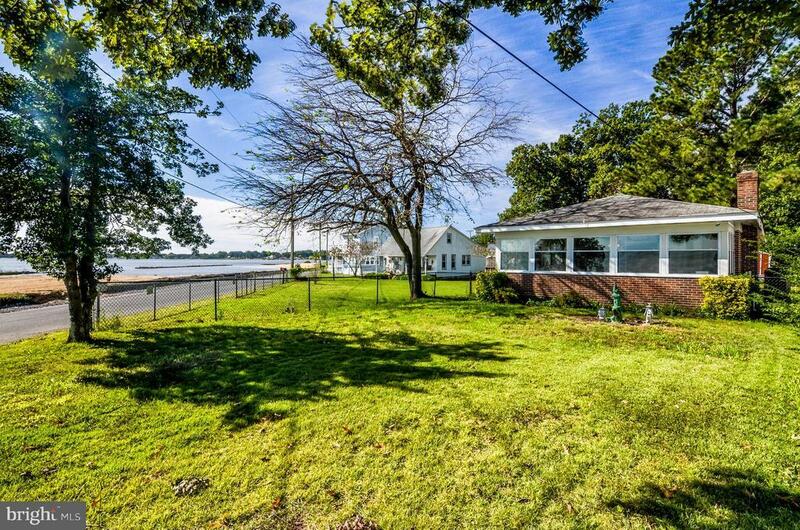 Beautiful views of the Potomac River and just steps to the sandy public beach. Fully renovated with comfortable open floor plan; kitchen with center island/bar; master bedroom with ensuite bath; spacious enclosed front porch overlooking the river; ample parking in rear and storage shed. Great location and move-in ready!